The urban firefighter's best friend. City life isn't easy. 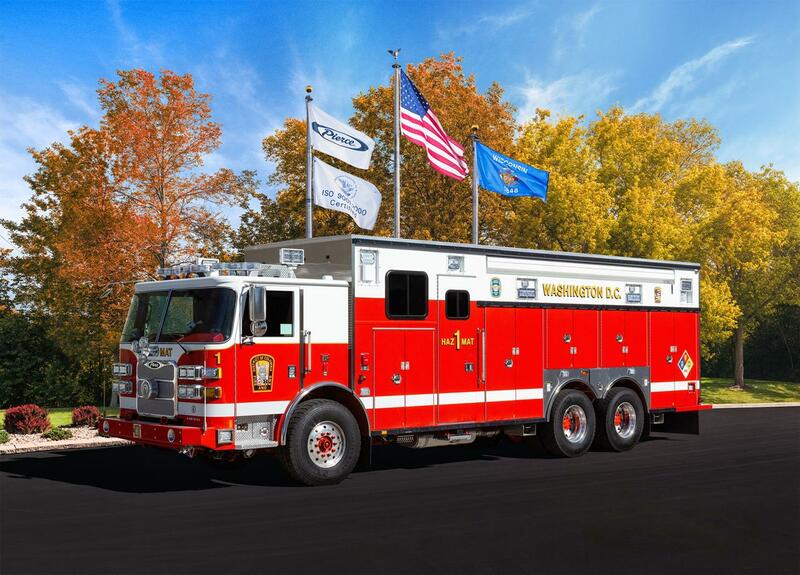 Good thing the Arrow XT chassis is engineered with a utilitarian approach that will meet the needs of both the big city and the rural fire departments. 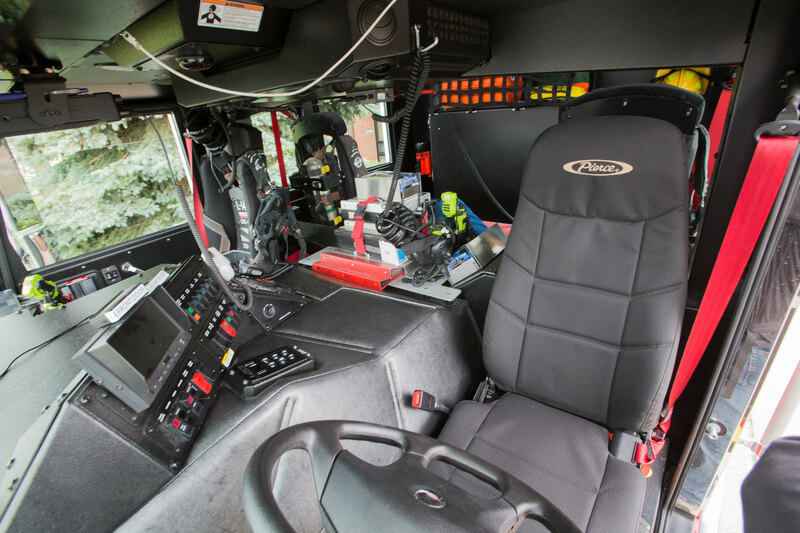 Designed and built with an emphasis on heavy-duty, the Arrow XT meets the demands of any high volume department with its rugged and dependable chassis and an all-business cab interior. 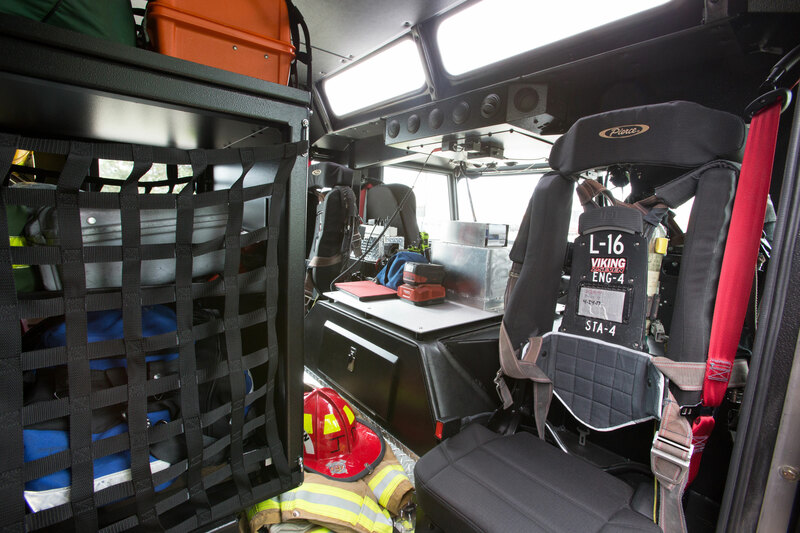 Clean, functional, & rugged metal interior tough enough to withstand heavy use. 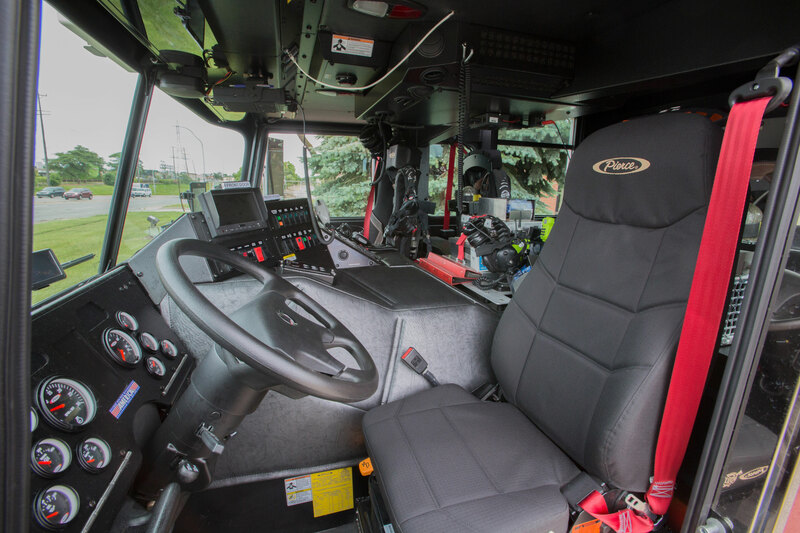 Big power, at 94.75" wide the Arrow XT cab is the narrowest in the industry, providing up to 600 hp engines for maximum performance in a narrow, maneuverable fire truck. 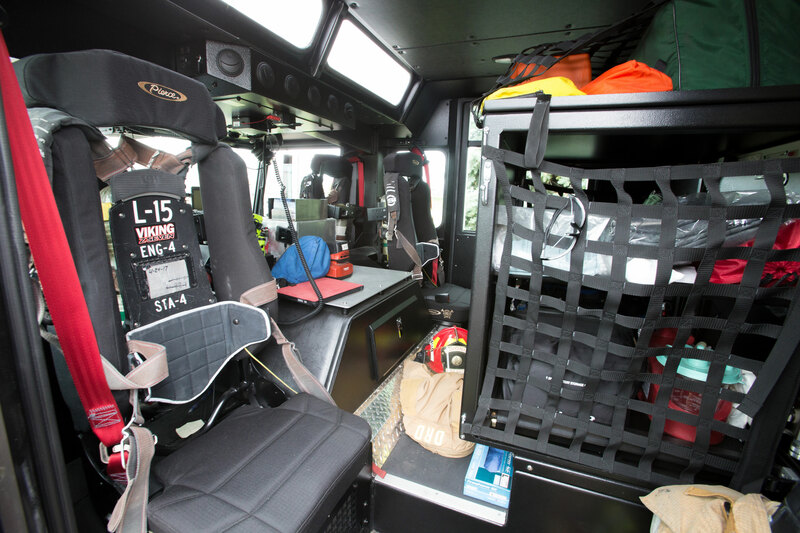 Heavy-duty construction throughout - rugged metal interior, thick-walled castings, & purpose built structural extrusions for added strength & long term durability. Hard-wired electrical system or Command Zone™ electronics for advanced reliability, simplified subsystem integration, & easier troubleshooting/maintenance. "Extreme Tilt" cab that allows easy inspection & maintenance of the drive train. 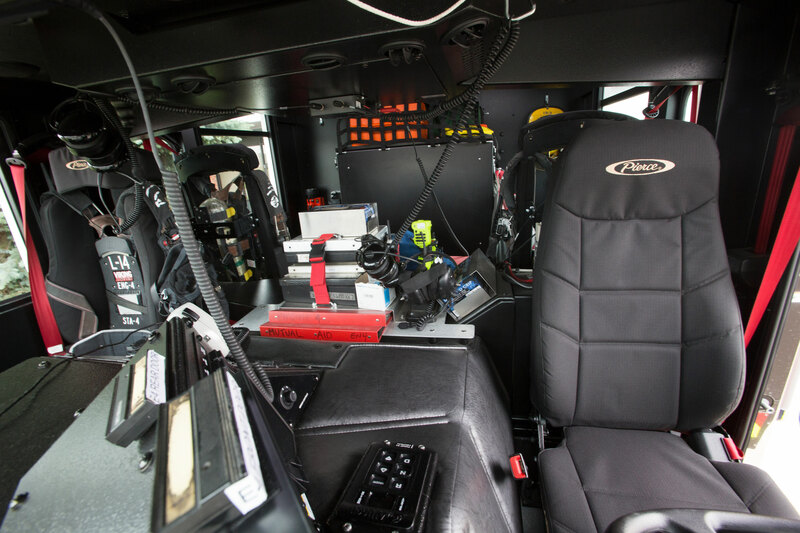 Power distribution location provides access while standing with boots on the ground for convenient service & reduced maintenance time. 15 degree angle of approach & departure to handle obstacles with confidence. 45-degree cramp angle for tight maneuvering. Massive 13.38" 120 ksi steel frame rails for superior handling & reduced frame deflection. 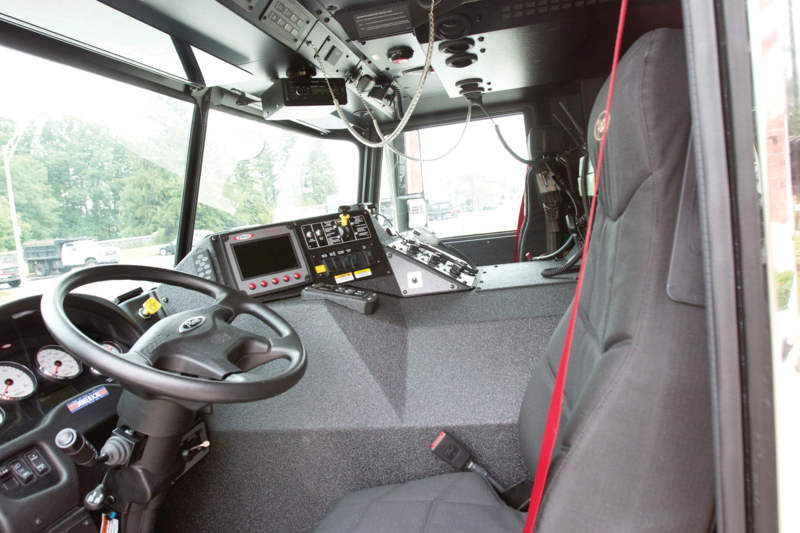 Length 57", 67" or 81" / Width 94-3/4"
A single condenser in the center of the front cab roof and an evaporator located above the engine tunnel on the cab ceiling allow for a lower overall height. Heavy-duty construction throughout - rugged metal interior, thick wall castings and purpose-built structural extrusions for added strength and long term durability. 15" of ground clearance to the bottom of the radiator will get you up it, over it, and to the scene. 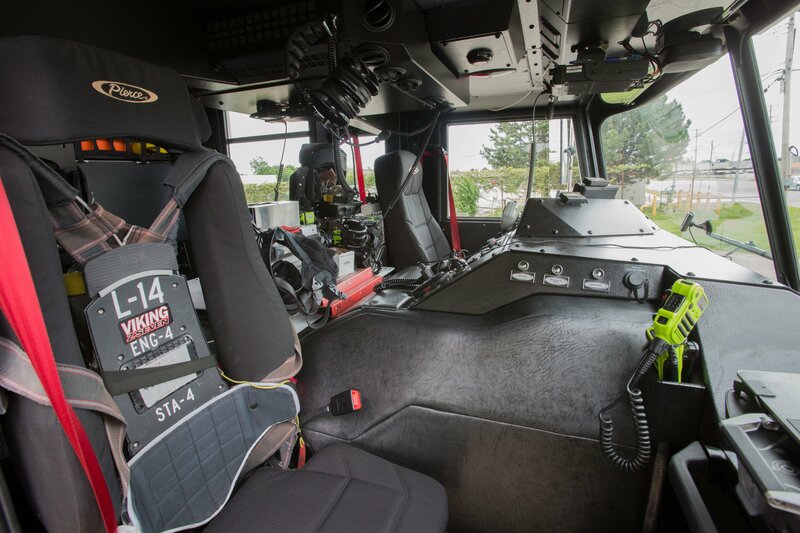 "Extreme tilt" cab that allows east inspection & maintenance of the drive train.